We do a lot more cooking with tequila than we actually let on and it seems we should be sharing a lot more of our recipes with you. 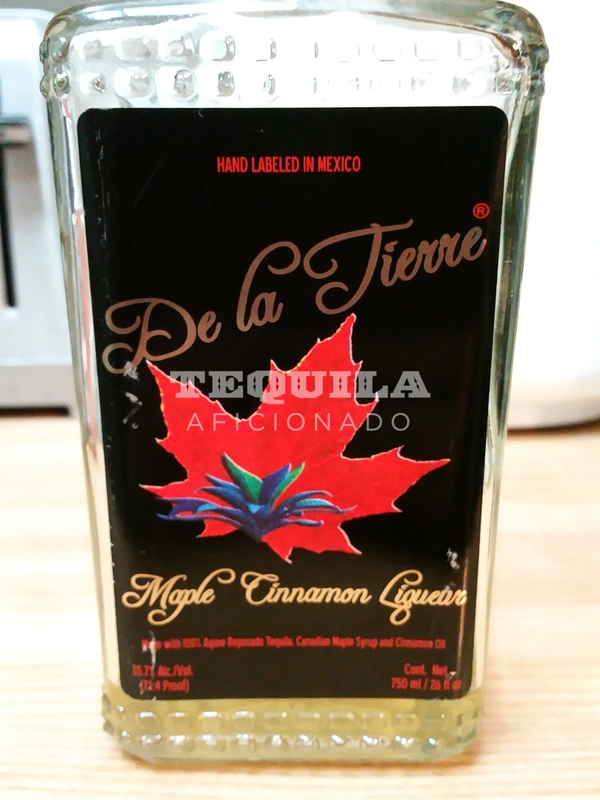 A few brands, like De La Tierre Maple Cinnamon Tequila and Diva Tequila, have opted in to our Tequila Test Kitchen Program so we’ve done quite a few fun cooking projects with them. If you’d like to get your brand in on the Tequila Test Kitchen fun, especially now when we’re gearing up for summer barbeques, ceviches and granitas, email Recipes@TequilaAficionado.com and we’ll tell you how to get started! 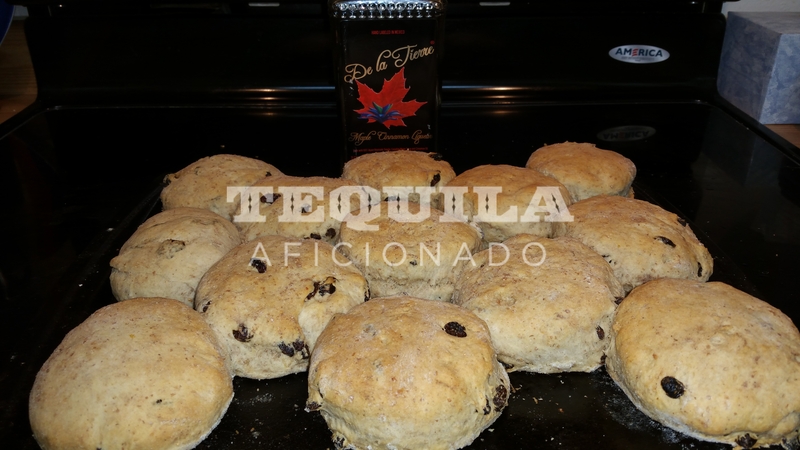 Yesterday, we made delicious scones with De La Tierre’s Maple Cinnamon Tequila. Mix all ingredients together well, then turn onto well-floured surface. 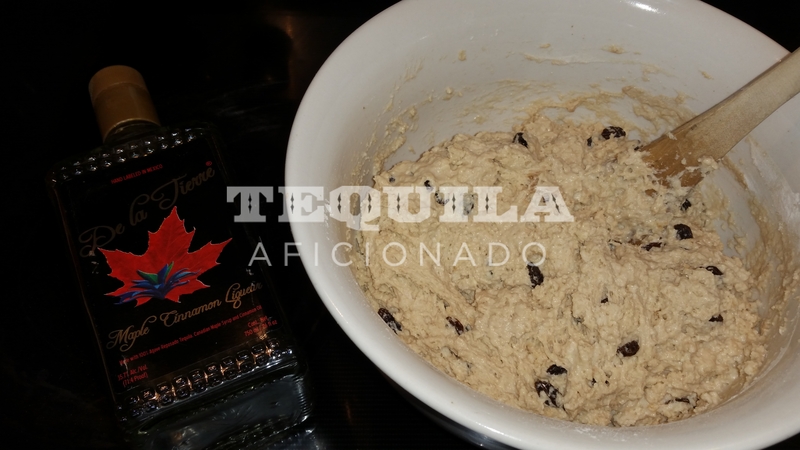 Remove from oven, brush with additional tequila or melted butter and enjoy! *Serving suggestion: Cut them open while hot and slather fresh maple butter on each piece. Enjoy with a generous pour of Maple Cinnamon Tequila.